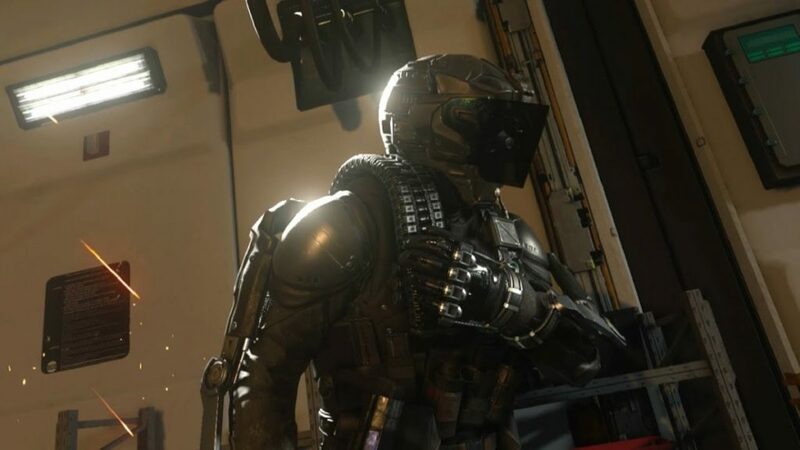 The very first image released of Call of Duty: Advanced Warfare, before we even knew it was called that, was of an extremely detailed face. If you’re going to have near photorealistic human figures like that one and the game’s uncanny Kevin Spacey in the role of its villain, some advanced animation is required to make them look realistic. Sledgehammer Games just released a new promotional video showing just how it does that, with a focus on animation, art direction, motion capture, and facial animation. To do that Sledgehammer is using a whole new motion capture system, which you can see Spacey using in this video. Art Director Joe Salud said that since the game deals with some very futuristic topics, the goal was to keep it as grounded with the visual style. “We did whatever it took to make the game look as photorealistic as possible,” he said.